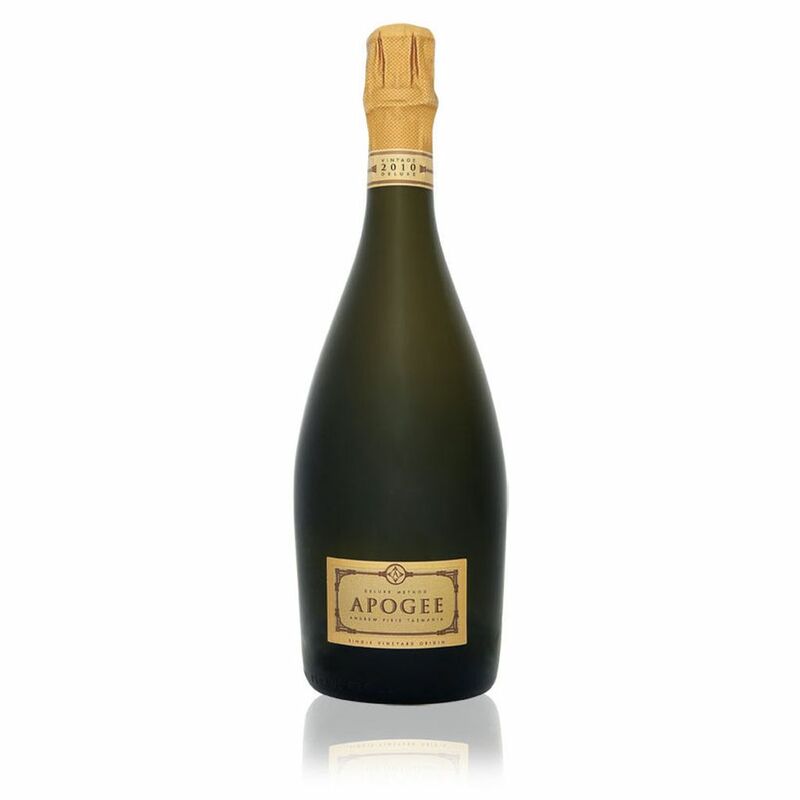 2010 Apogee Deluxe Vintage Brut was the first sparkling released from this property. It was disgorged in 28 August 2012 after 24 months in the bottle on lees. Varietal composition was 48% Pinot noir, 48% Chardonnay and 4% Pinot Meunier and 40% of the base wines were fermented in old French oak. This bottle was opened in October 2017. The Diam cork was easy to remove from the bottle. The wine in the glass had good bubbles and was still very pale indicating that there are many years to go for this wine. The bouquet was what I would call a terroir based i.e. showing characteristics of the region more than the variety. Nonetheless, aged yeast character combined with delicate and lifted varietal components to dominate the bouquet with all of the oak receding into the complex background. For a pale wine there was a surprising volume of flavour with Chardonnay and in a Pinot Noir interplaying to give both volume and freshness on the mid-palate and a very rich and long finish. In contrast with many aged Australian sparklings it is not showing any signs of being overblown and remains tight and clean. The dosage, added at the time of disgorging is evident in could have been a touch drier but overall the finish is complex and interesting. The lesson from this wine is that Apogee Deluxe Method sparkling is very age-worthy and looks like the 2010 could still be drinking well in the range 2020 to 25 and with time the wine is becoming, dare I say it, more Champagne-like. More importantly, it looks like it is worth keeping some bottles in the cellar of these current releases to enjoy the benefits of bottle aged complexity. If anyone would like to sell back bottles of this vintage please contact us. Apogée n. apogee (fig.) zenith, culmination, highest point.